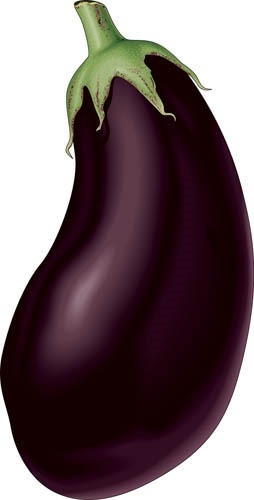 Every eggplant recipe I’ve ever encountered has instructed me to salt the big purple fruit before cooking to “draw out bitter compounds,” but it turns out that’s not really necessary. According to Epicurious, this thinking is leftover from a time when eggplants were much more bitter than what you’ll find in the store today; the bitterness has been bred out of them. Full disclosure: I’ve only ever salted eggplant once before I’ve cooked it, the first time I cooked it. I had never tasted a difference between salted and not, but it’s nice to have my sloth validated.